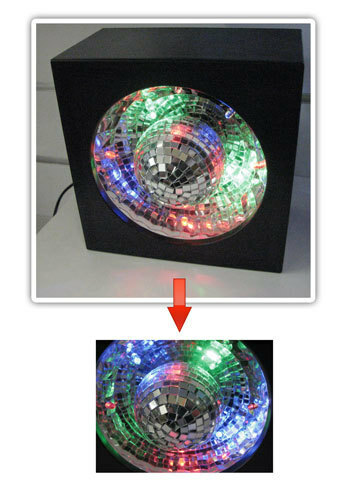 Add special effects, fun and excitement to your party with this 5cm rotating Mirror Ball and Mirror Box! 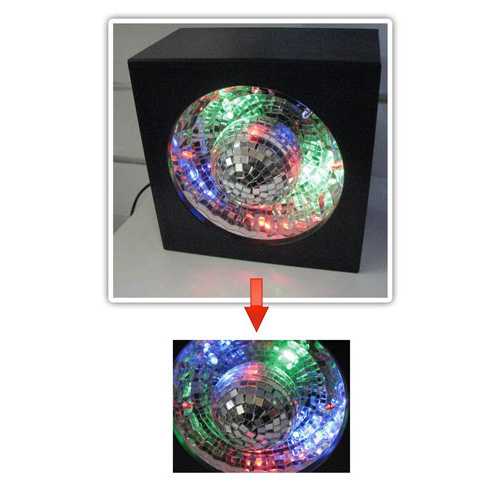 Illuminated by 8 powerful LED lights, this magnificent device casts rainbows of light across the room! i have bought a couple of cool things on this site now and have been really happy with the products and the fast delivery, i will definately be back at gift giving time again, thankyou for great service..
A great little accessory for those home parties ,sends swirls of light around the room. Very funky and sets the mood.